Saturday Favorites are back with a vengeance! you know I had to add a few surprises! You are never going to believe what she used! created a sunburst mirror for pennies! but I think her's takes the cake! Go check this fab project out! go check out the before version,you'll be glad you did! 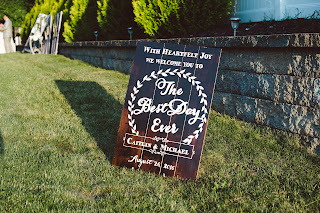 Love the colors she chose and added distressing! 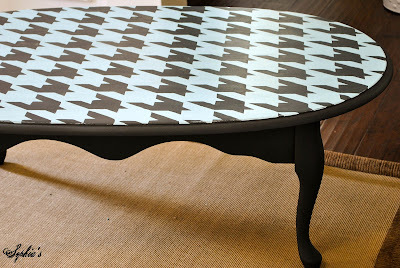 Love patterned painted pieces, don't you? Say that 3 times fast!! 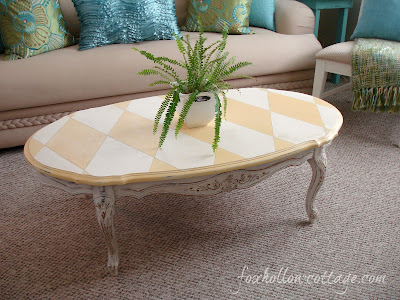 I have a thing for coffee tables, if you couldn't have guessed! She turned them into handsome decor for fall! Love the warm, cozy look! I have to agree and I'm looking around my furniture stash to see what I can experiment with!! Thank you for featuring my bombay chest! I'm so glad you like it. It just found a new home yesterday! Thanks so much for including me in this great line up of projects. Isn't that B&W table fabulous? I thought so too!! Thanks for the shout-out on today's blog. 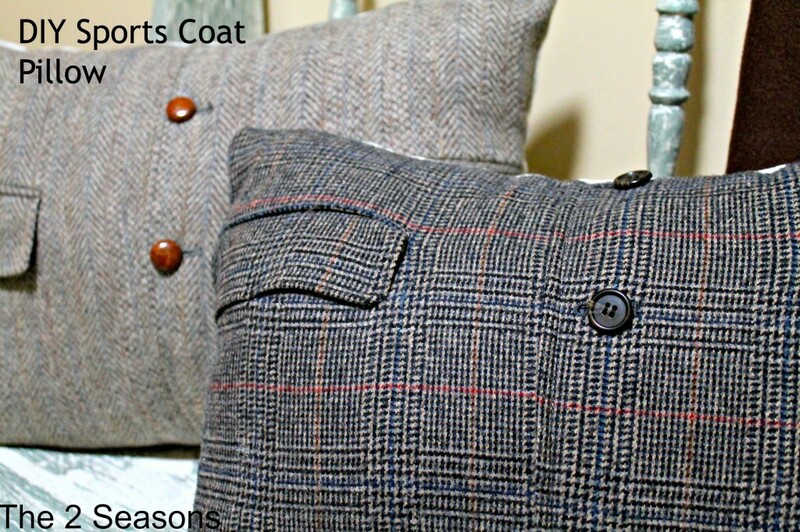 I hope lots of your readers make these sports coat pillows and enjoy them as much as we do.